Many of you will know that I really rave about Matched Betting, a lot! And if you’ve taken the plunge yourself, then you’ll know by now that it really is an amazing way to make money online. Those first few months completing the initial signup offers are pretty incredible – the bookies are basically giving away cash! But, you might be wondering about your matched betting earnings long term. Is it really realistic that you can continue to make all of that money every month once you’ve completed all of the new customer offers? For those of you not familiar with how matched betting works, I thought I’d take a step back and just explain it a little. Matched betting is a risk-free way of guaranteeing a profit from bookmaker offers. Better still, as well as being risk-free, it’s also tax-free too. Now, usually when something sounds too good to be true, then I’d tell you to run a mile. But matched betting is different. It took me many months of reading and researching before I took the plunge into the world of matched betting myself. Whenever I talk about any ways to make money online, you can always rest assured that I’ve done the legwork for you and checked EVERYTHING through thoroughly. I would never recommend anything that wasn’t genuine or that I hadn’t tried and tested myself. If you’re still worried, then take a look at this article from The Guardian. There are some clever calculations involved in guaranteeing a profit every time, that’s what makes matched betting completely different to gambling. But, if you’re anything like me and maths isn’t your strong point, then you can just follow the step-by-step instructions provided by Profit Accumulator. They make it all so easy with their video tutorials and detailed instructions. You can also get access to the full instructions for two new customer offers completely free too, and those two offers alone will make you around £45 profit. 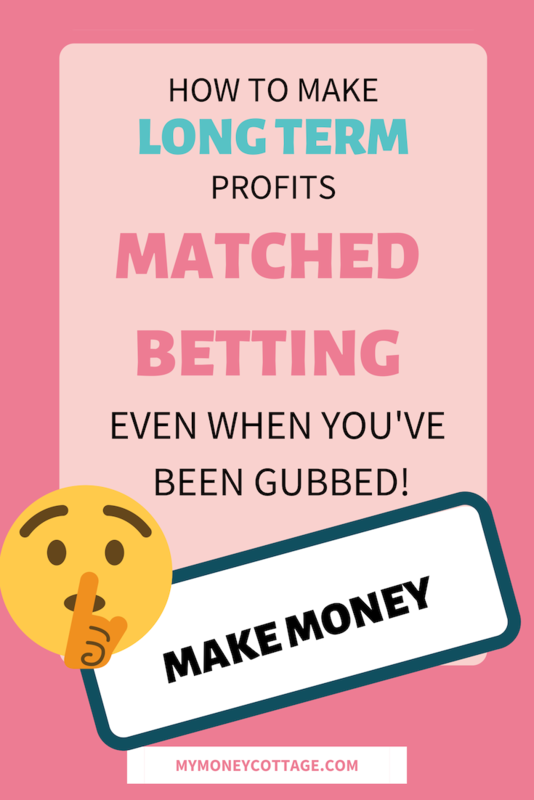 One of the main concerns about matched betting long term is what happens once you’ve completed all of the new customer offers. I will point out though, that the chances are that there are far more bookies than you’d actually imagined. Before my matched betting days, I knew of maybe 3 bookies, but there are currently a whopping 64 signup offers listed on Profit Accumulator – each one with detailed instructions on how to guarantee a profit. So, the chances are that the signups will actually last a lot longer than you may initially have thought. The truth is that the initial signup offers often are the most profitable and the easiest to profit from. But that doesn’t mean that it’s all over once they’re done. I guess it’s only natural that the bookies try to lure in new customers with their very best offers, then ease off once they’ve got them. But many bookies do offer fantastic promotions for existing customers (also known as reload offers). Bookies such as Bet365 have really profitable offers on a regular basis, making Profit Accumulator members hundreds of pounds every month. New signup offers pop up on a pretty much weekly basis, so there’s always going to be a new account to open for a profit, but in order to keep your matched betting earnings consistent, you’re going to want to move onto the reload offers once you’ve hit the majority of the signups. Reload offers are the offers aimed at existing customers, so once you’ve signed up and profited from the new customer offer, there’s still money to be made. What types of offers can you get? The simple fact is that there are tonnes of different types of reload offers. Some are really simple and perfect for those of us who don’t have much time, others are more involved and suit those who are a bit more experienced. But the beauty of it all is that every step is explained for you with Profit Accumulator, so that you can guarantee a profit every time. Big events such as Cheltenham Festival offer incredible profits for matched bettors with bookies practically fighting each other in order to attract customers. Horse racing is big business for matched bettors, and the weekly racing on ITV offers profitable promotions every single week of the year. Then, there are the football offers. With big matches throughout the football season both here and abroad, the bookies are always trying to entice us in with free bets. One of the biggest fears that people mention to me when they’re asking about matched betting long term is the fear of being gubbed. When your account is gubbed, it means that the bookie will no longer allow you to take part in promotional offers. This is obviously a worry when you’re matched betting because the whole point of matched betting is taking advantage of promotions! One of the main reasons for gubbings is that the bookies start to think that you’re taking advantage of their offers, or they have an inkling that you might be matched betting. Here’s the thing – bookies hate matched betting. In their eyes you’re taking advantage and playing the system. But who gave them the right to sit on the moral high ground??? Mug betting means placing bets that aren’t part of a promotion. You want to look as though you are a regular punter in the eyes of the bookie, not one that only rocks up when they have an offer on. When you place a mug bet, you still lay it off in the same way as you would for a qualifying bet for a promotion, so you make a small loss. But, long term, mug betting is really important for the health of your accounts. Sometimes, it’s a good idea not to take full advantage of every single offer. This might mean skipping the odd offer, or it might mean placing smaller bets than the maximum allowed. For example, say an offer gave you up to £20 refund on losing bets, you could change your stakes occasionally so that you’re not taking the full £20 every time. You do need to be a little careful with this though and make sure that your stake is still more than the minimum in order for you to still qualify. As matched bettors, we tend to look for the closest matches between the back and lay odds to ensure that we make as much profit as possible. This is all well and good, but if you’re betting on minor events such as women’s football in China, then you might start to raise a few eyebrows with the bookies. Stick to big sporting events so that you look like an average punter – Premier League football and big horse events are your best bet. Unfortunately, gubbed accounts are pretty inevitable for matched bettors. There’s no exact science when it comes to mug betting and taking care of your accounts, and some bookies are just really keen on restricting the bets they’ll allow you to place, or banning you from offers completely. But, even when you do start to lose accounts, it is still possible to continue to make money from matched betting long term. I have to admit that casino offers are my absolute favourite types of offers. Even when you find your sports account gubbed, you will usually still be able to take advantage of the casino offers. The risk-free spins are my all-time favourites. OK, so the majority of the time you won’t profit, but the wins can actually be really big. I’ve recently walked away with just under £900 from a risk-free casino offer, and have hit £300 a few times too. So, they are well worth doing. Extra Place Horse offers can be incredibly profitable, and the beauty of them is that even when you’re restricted, the bookies will often still pay out on when you hit an Extra Place. 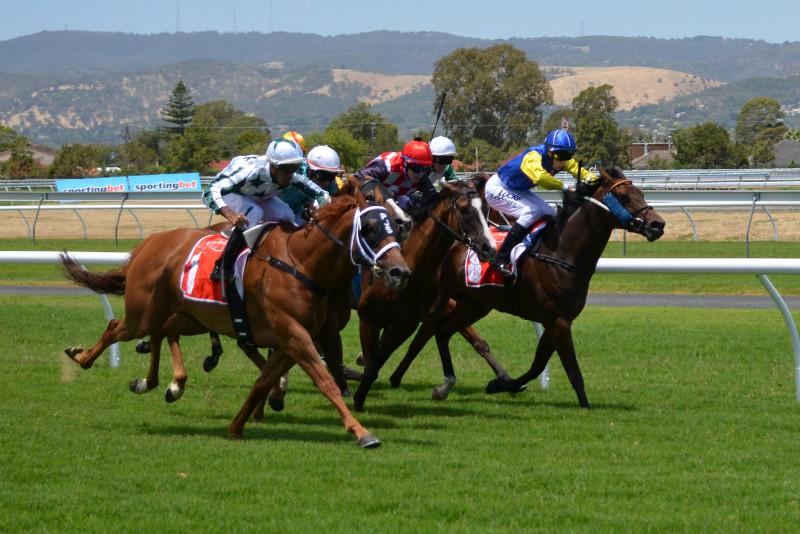 Extra place or each way betting offers may seem a little tricky initially, but they are actually one of the most profitable types of offers around. You can find out more about how Extra Place offers work over on Profit Accumulator, along with daily details of which bookies are offering extra places. When I first started Matched Betting, I wasn’t really thinking about the long term prospects of it, or what my long term Matched betting realistic earnings might be. I think that was actually a really good thing for me. I took it day by day, didn’t rush, and made steady profits. I’ve learnt a lot over the last four years, so hopefully you’ll find my tips useful for your own Matched Betting journey. You do need to understand what you’re doing to some extent, but you also need to trust that Profit Accumulator know what they’re talking about. Over 100,000 members can’t be wrong can they! Follow the instructions, take your time to make sure you’re doing things as you should, but don’t spend too much time overthinking your calculations. Organisation is key when it comes to making decent money from Matched Betting long term. Make sure that you always know where your money is. When you’re first starting out, you may just have money in Coral and Betfair, but this quickly gets more complicated as you start to have multiple offers on the go at the same time. Have some kind of system in place to keep a record of all of your outstanding bets, when they settle, and how much money you have in each account. Check on this daily. Make a note of when your free bets are due to be credited, any restrictions on the odds and the sports, and when they expire. Keep track of upcoming offers. When you see a new offer appear on Profit Accumulator that’s a few days away, make a note so that you don’t forget about it when the day arrives! Start to preempt offers. If you know that a big festival is coming up (such as Cheltenham), then you can be pretty sure that there will be lots of offers. Make sure you have your Matched Betting money handy and you schedule in some time to take advantage of the offers. 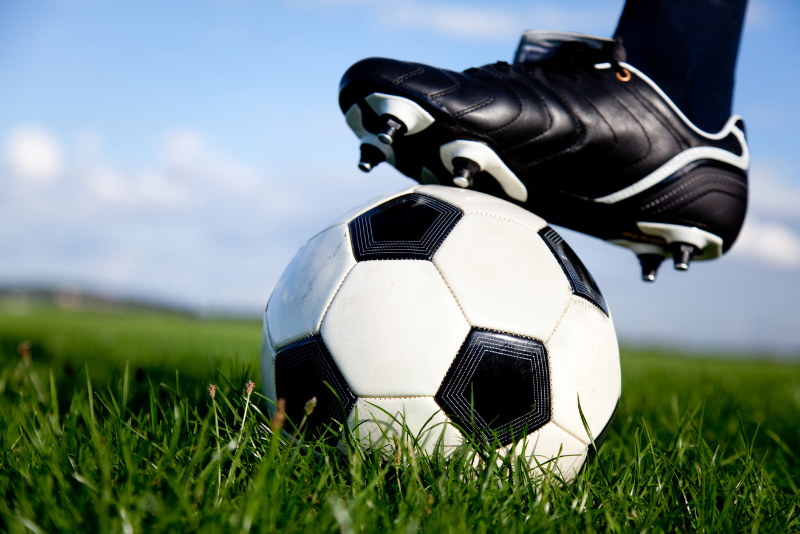 Matched Betting is constantly changing. It happens subtly, but the types of offers that are around now are very different to those that were around when I started. Don’t be frightened about learning more advanced techniques. Read the guides on Profit Accumulator, watch the videos, and make use of the support staff. OK, so what are your Matched betting realistic earnings? This is the big question, the one that you’ve probably come here to find the answer to! The truth is that the long term earning potential is going to be different for everybody. But, it is possible to continue to make money long term. If you only have a few hours to spare each week, then you could probably hope to earn around £300-£500 every month Matched Betting. 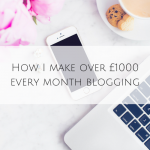 There are people who do this full-time though, and there’s a fantastic thread on the Profit Accumulator forum which shows you how to make £1,000 per month. The key is not to be scared of learning advanced techniques, and to build up a Matched Betting bank of funds through doing the offers, so that you always have money available to keep in the exchanges, allowing you to do multiple offers at once. Are you a long term Matched Bettor? Do you have any tips to share in the comments? Or are you brand new to the whole thing and wondering what on earth all the fuss is about? I’d love to hear from you either way! Don’t forget, if side hustling is your thing, or you’re trying to work out other ways to bring in some extra cash, then you can grab 30 days worth of side hustle ideas by filling your details in below. You can also head over to the My Money Cottage community to find out what others are doing and share your own tips! We’d love to see you there.